ARI Designs delivers Again! This magnificent home in the beautiful Willow Creek neighborhood will feel as if it was custom built for you! 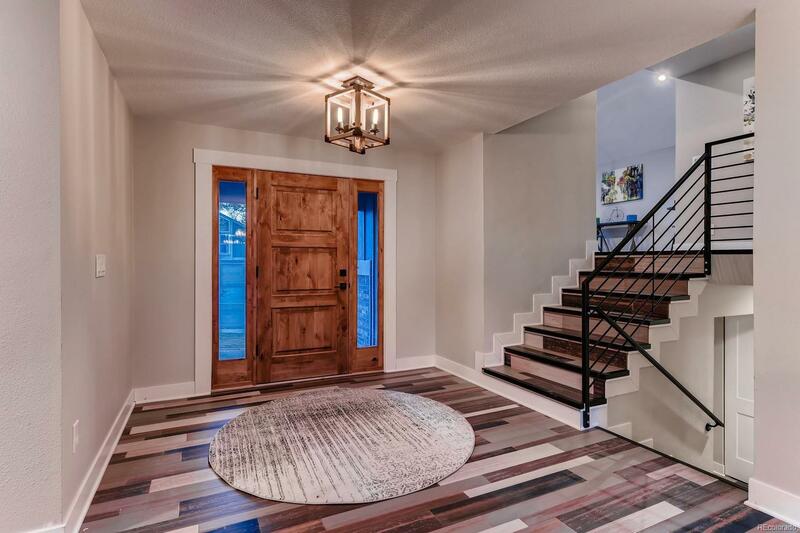 Easily the most beautiful home on the market with the highest quality finishes. You will love the bright modern kitchen, top of the line KitchenAid appliances and gas stove; attached relaxing sitting rom and fireplace. Beautiful bamboo flooring throughout. Sliding glass doors open to the oversized lot and fantastic yard. Private master suite and 3 more bedrooms; Vaulted ceilings and Impressive Great room; Must be seen in person. This is not just a home but a work of art. But that's not all, there is another 1000+ sq ft in the finished basement/media room with egress window. Words cannot capture the essence of this well priced home! In award winning Cherry Creek School district, close to light rail, trails, parks, restaurants and Parks Meadows. Your needs and wants list is satisfied!